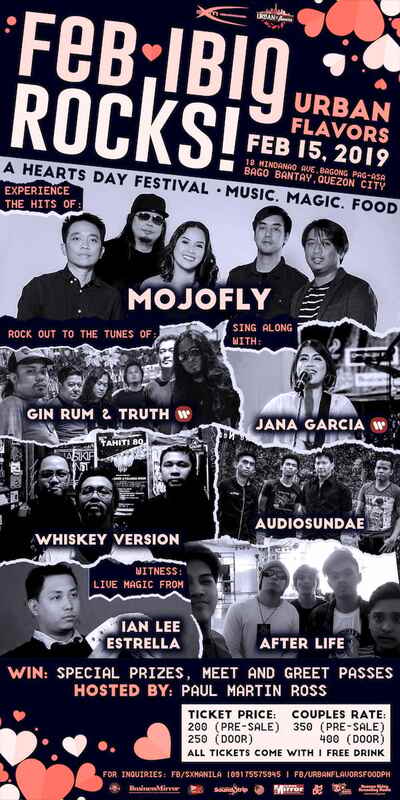 Feb-Ibig Rocks : A post Valentine's Day concert featuring Mojofly and some of the country's up-and-coming bands such as Audiosundae, Janna Garcia, Gin Rum & Truth, Whiskey Version and more. Tickets are now on sale for only P200 and is inclusive of a free drink! 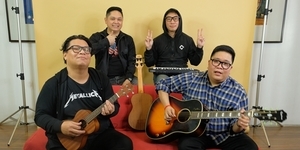 Couple rate is P350 for two tickets too.